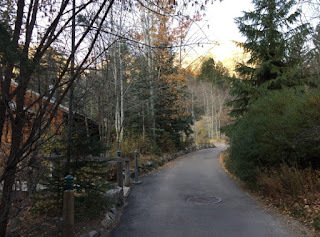 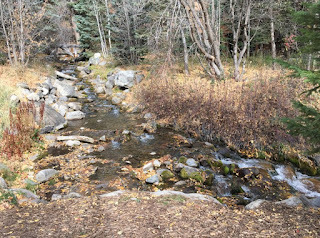 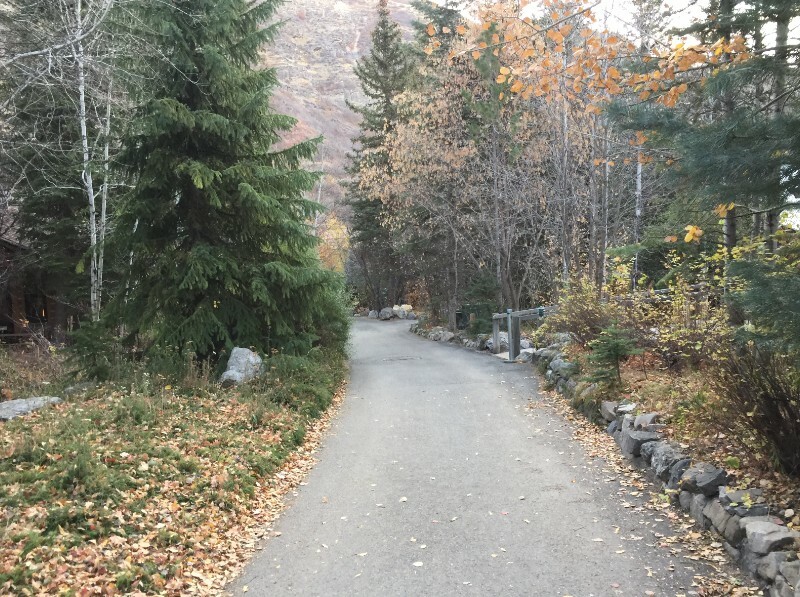 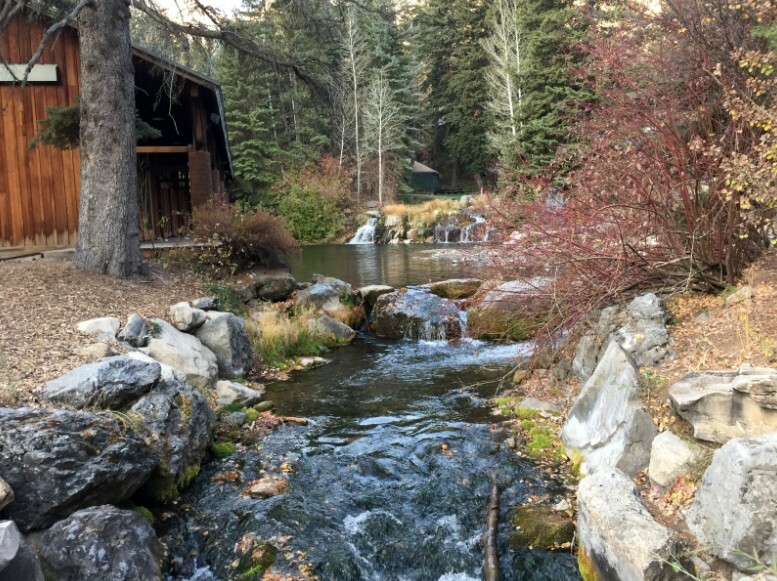 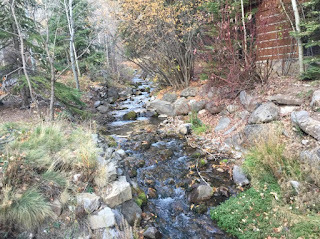 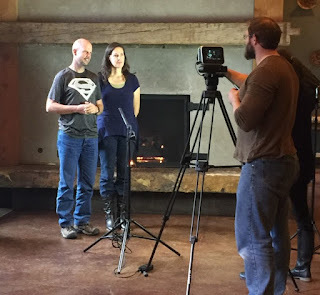 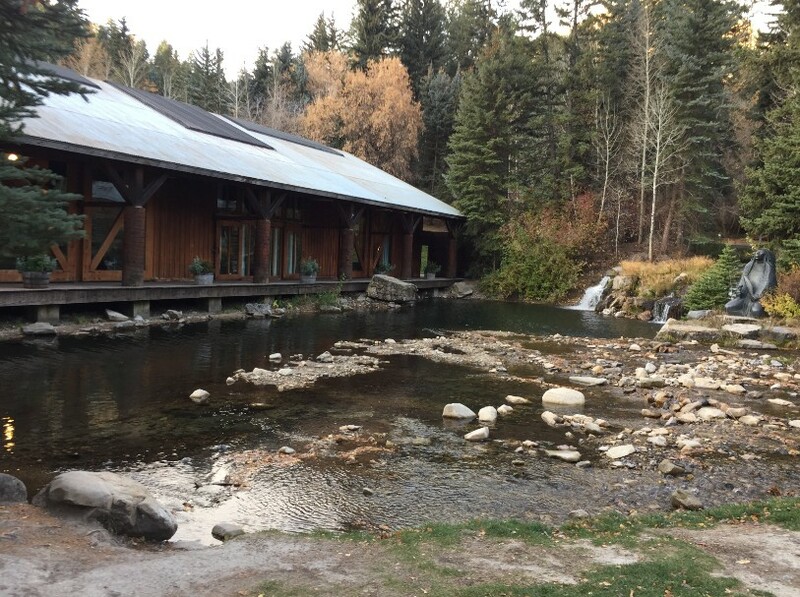 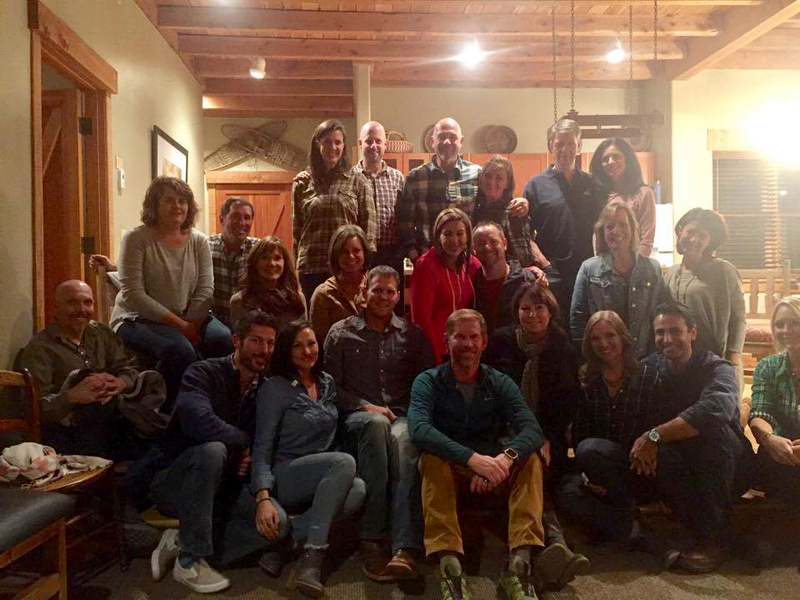 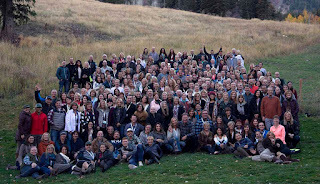 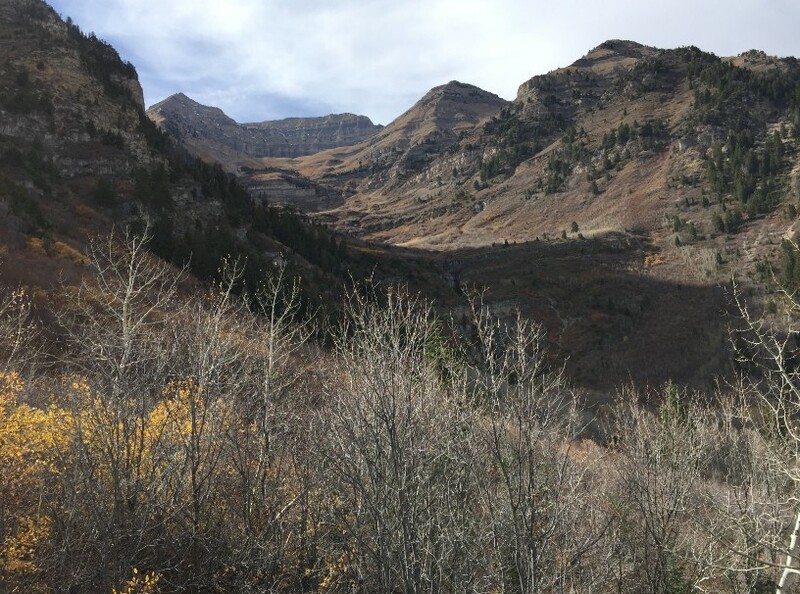 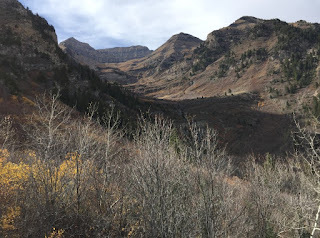 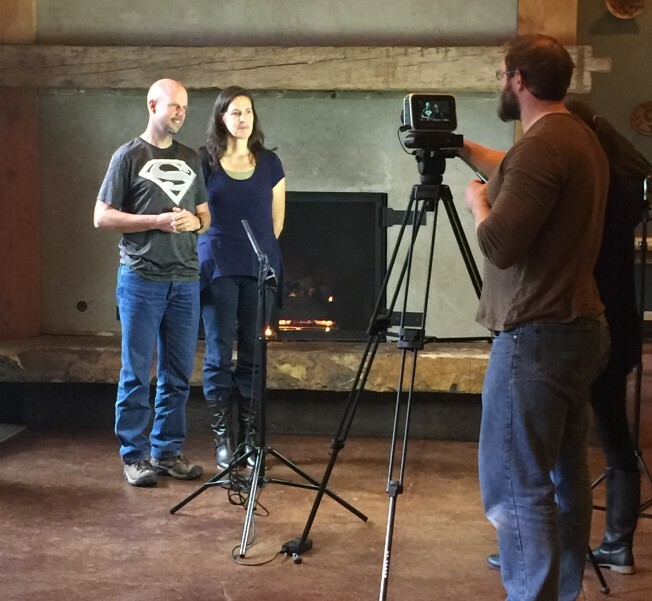 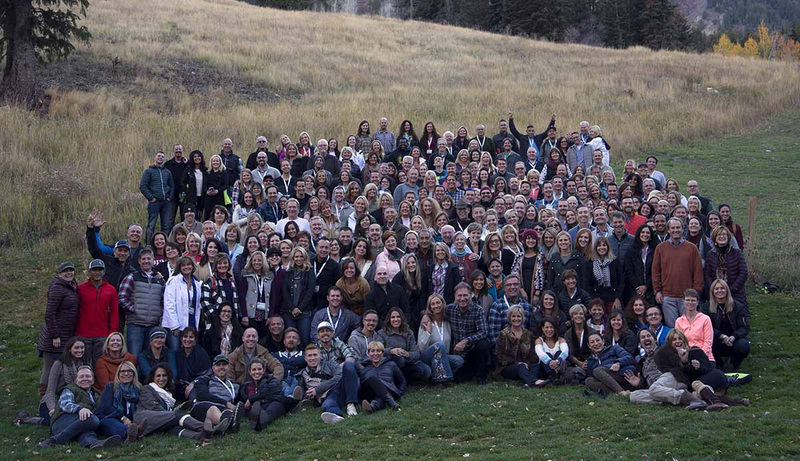 We had an amazing and challenging leadership retreat at the gorgeous Sundance Resort in Utah. 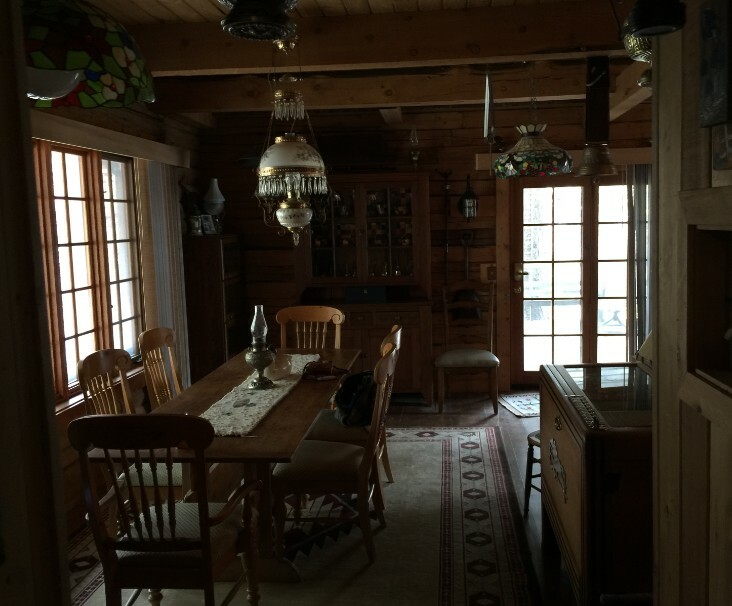 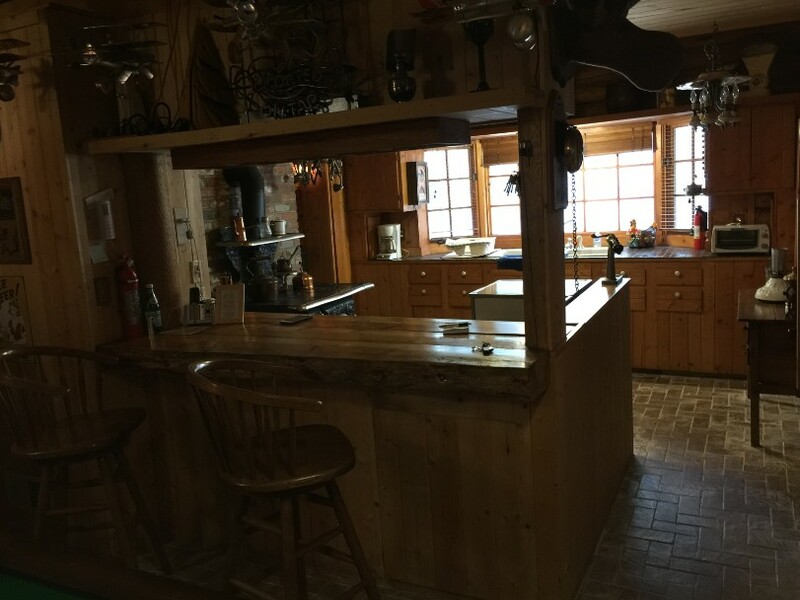 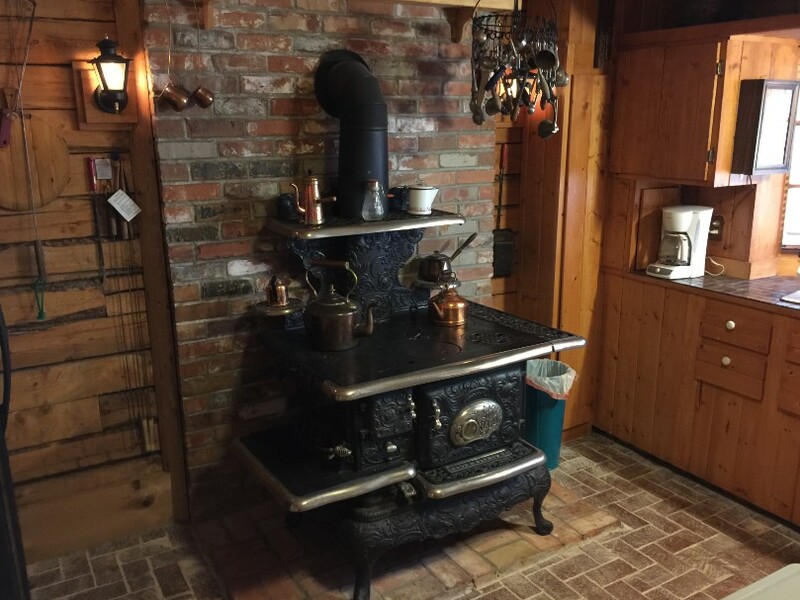 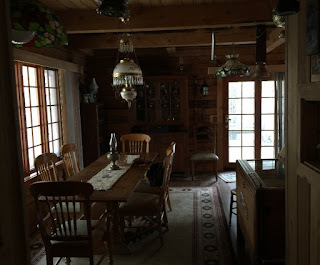 We stayed in a really fun, quirky log cabin with the Johnsons. 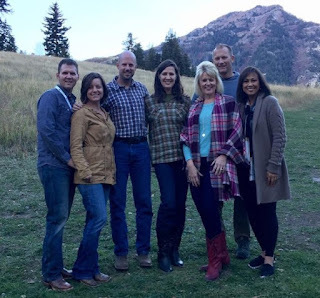 We had a wonderful time soaking up all the training and being around so many amazing leaders, all with this beautiful Fall backdrop. 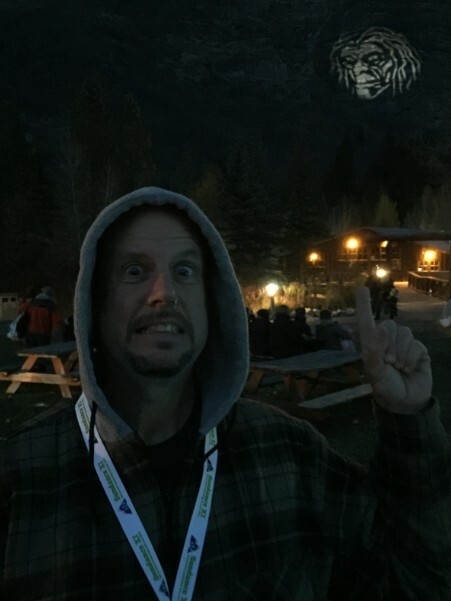 The resort was decked out for Halloween and this scary guy on the mountain was really cool! 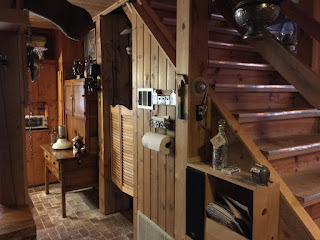 Our cabin was fascinating and adorable! 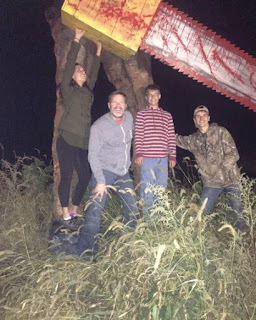 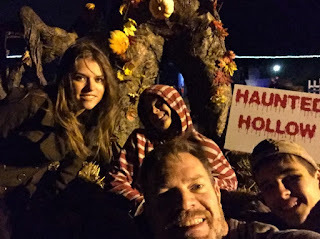 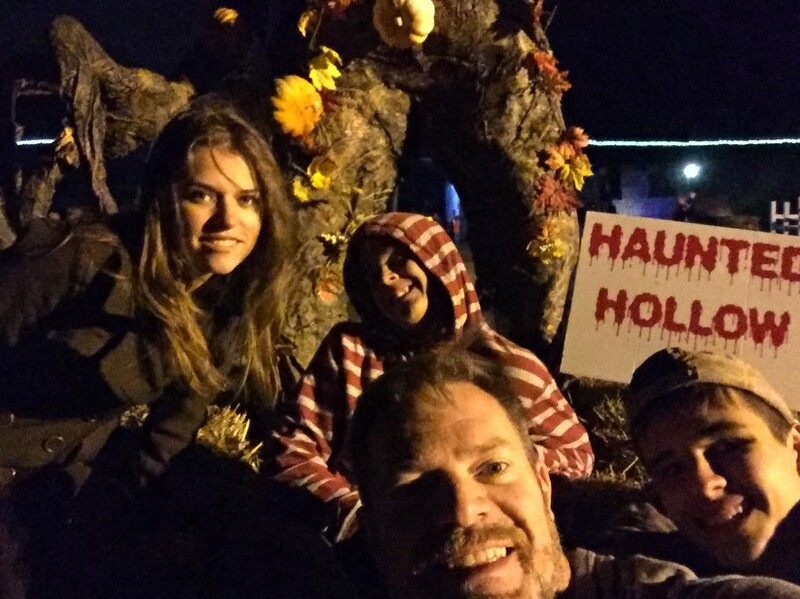 Ryan stayed with the kids and they went to a super scary haunted house and had a blast!